Why is the CSV upload button missing for my Project? You have your Project set up as an Event. 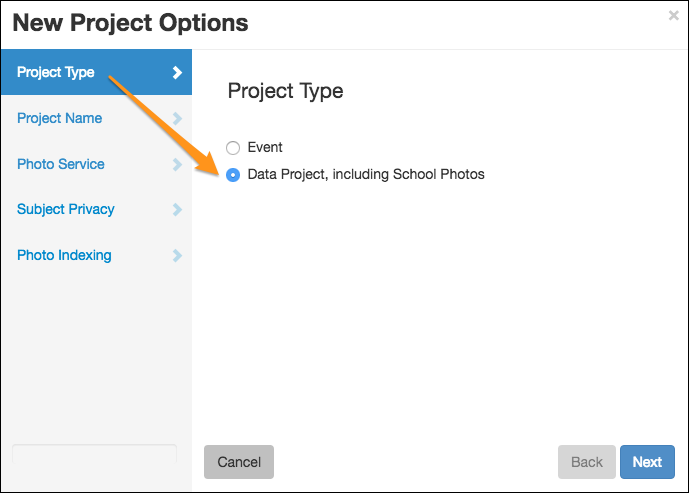 Go to Project Options and change the Project type to Data and you'll see the CSV button. Learn more about Project types.